I am a graduate student in the Department of Ecology, Evolution, and Organismal Biology at Iowa State University and a Research Assistant in the ISU Limnology Laboratory. I received an M.S. degree in Ecology from Siberian Federal University in 2006. I came to the USA after receiving the Great Lakes Fellowship from the Cooperative Institute for Limnology and Ecosystems Research, working on collecting and processing macroinvertebrate samples. I continued working as a research technician on other projects within the Great Lakes Environment Research Laboratory. Since 2010 I have been undertaking a Ph.D. degree fromIowa State University. My research interests include the biological indication of water quality, community restoration, and community ecology. 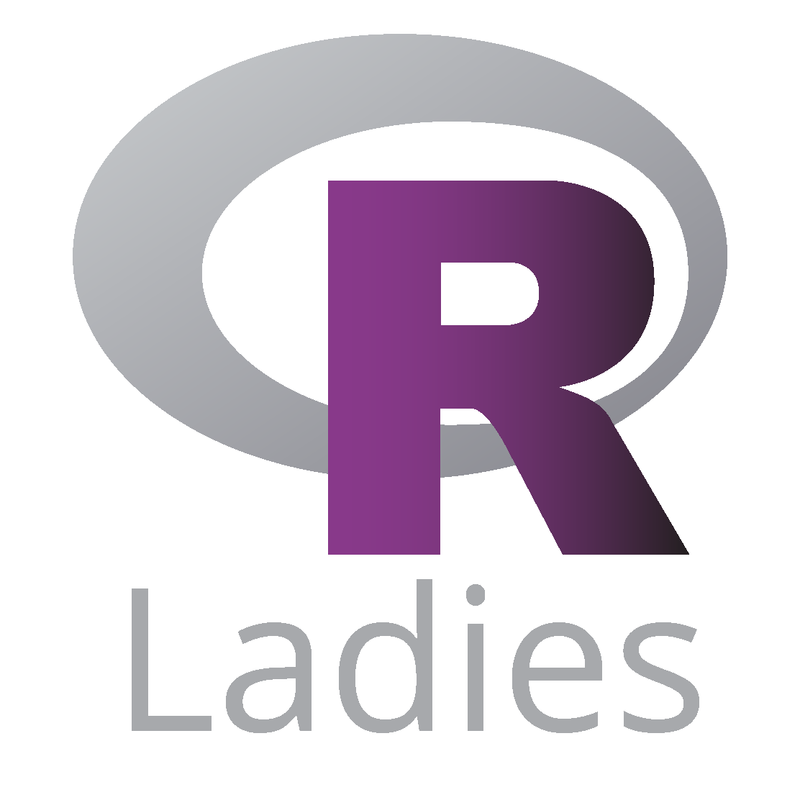 Interests: R, statistics, machine learning, open source, community, mentorship, epidemiology. Interests: R programming, health policy, pharmacoeconomic modeling, drug comparative effectiveness: cost-minimization, cost-effectiveness, cost-utility, and cost-benefit to improve clinical decision making. Also interested in STEM education for girls. Interests: I study the structure and function of animals, specifically in regards to how animals are able to move between different environments, escape from predators, and eat food. Big fan of data visualization, fishes, burritos, and coding in R! Interests: I study the characterization of organic molecules and their adsorption to mineral surfaces. I also am interested in how these interactions affect large scale soil physical properties. Looking for more ways to incorporate statistics and R into my research! 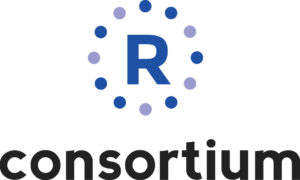 Beginning R user. Interests: Open Data, Machine Learning, Distributed Computing, Biostatistics. Interests: I work for Luc Anselin at the Center for Spatial Data Science on campus. Principal Data Scientist Korelasi Data Insights, L.L.C.